Saturday, July 25th, 2015 It is time to say goodbye. Another intensive summer comes to an end. Thanks to all our lenguaventureros for the marvellous time we were able to spend. Hope to see you again next summer in Tarifa. 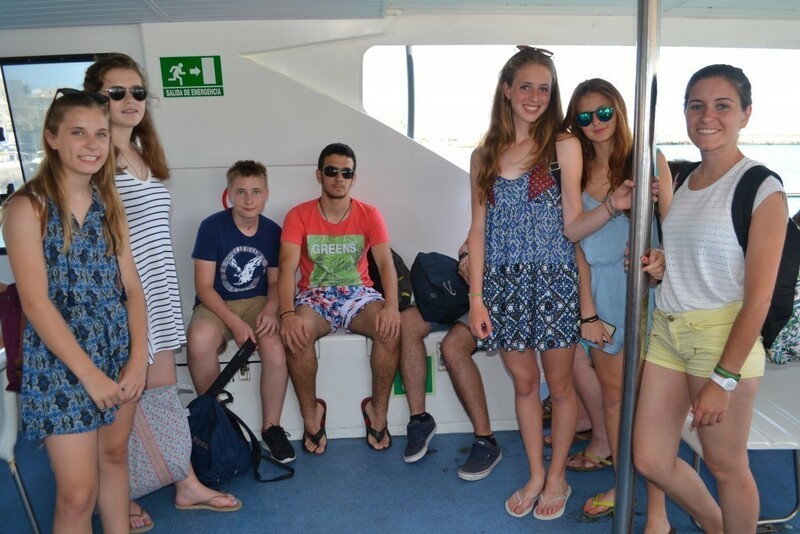 Lenguaventura Team Enjoy the video from the last week of the Lenguaventura summer camp.